Photo of Wendy Crewson © 2017 by Ralph Lucas. (November 16, 2018 – Toronto, ON) It’s sometimes easy to overlook actors who have been in front of us for decades. Luckily for Wendy Crewson, she is hard to ignore. Like many young people, Crewson wanted to be an actress from a very early age. After graduating from high school in Pointe Claire, on the west island of Montréal, Crewson went to John Abbott College to study theatre arts. She received a Bachelor of Arts degree from Queens University in Kingston, Ontario, and she won the prestigious Lorne Greene Award for outstanding work in the theatre. She then moved to London, England, to study at the Webber Douglas Academy of Dramatic Arts, and she appeared on stage at the American Rep Theatre in London. Back in Canada, Crewson began working in 1980 and now some 38 years later is still entertaining us. Look for her in the new Canadian series Operation Faction in 2019. This is the 11th in our Look Back series. This week we revisit a biography written in 2007 for Northernstars (and updated since then) by occasional contributor Wyndham Wise, who was the founder and publisher of Take One Magazine. Northernstars.ca acquired the digital archives of Take One in 2007. 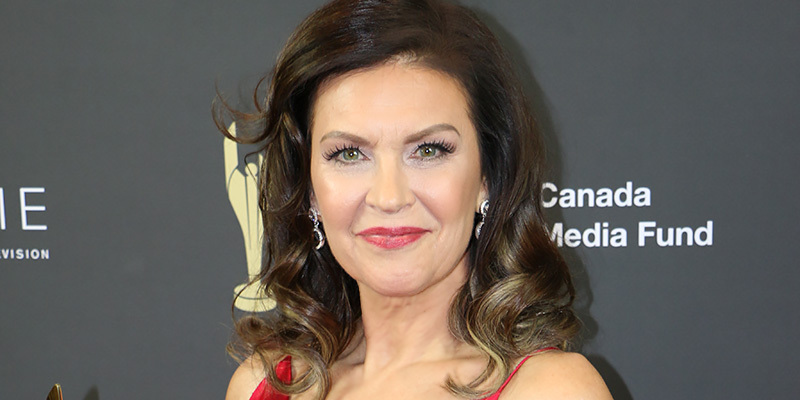 Click here to read about award-winning Canadian actress Wendy Crewson.